Our product range includes a wide range of pharmaceutical equipment machines, sugar syrup manufacturing plant, chocolate coating machines, aerobic digester system, wiped film evaporator and solvent recovery unit. Our domain expertise has enabled us to come up with an excellent quality range of Pharmaceutical Equipment Machines. All these products are designed in accordance with international quality standards, making use of quality components and material. Furthermore, our professionals support us in providing customization facility to clients’ for these products as per the given specifications. Ours is an illustrious organization that is involved in manufacturing and supplying excellent quality Sugar Syrup Manufacturing Plant. Widely demanded by pharmaceutical industry, these plants are manufactured using quality components and latest technology at clients’ sites. 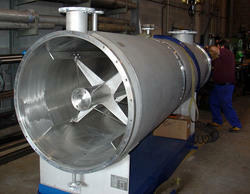 Moreover, our R&D experts do proper research for improvising our existing manufacturing process. 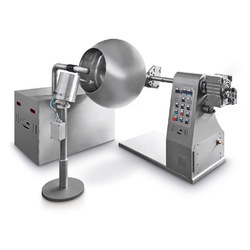 We are a prominent organization that is engaged in manufacturing and supplying a comprehensive range of Chocolate Coating Machines. 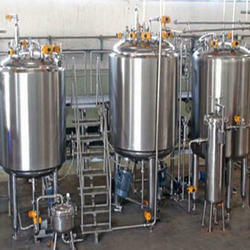 Used in food & beverage industry, these machines are available in different models and designs at market leading prices. Further, our machines are delivered at clients’ destination within the stipulated time frame. 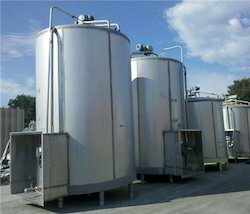 We are the leading supplier of Aerobic Digester System made available to our clients at competitive prices. 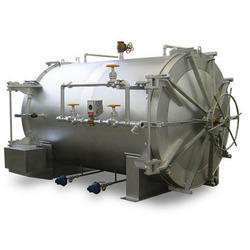 We are the leading suppliers of Wiped Film Evaporator to our customers.